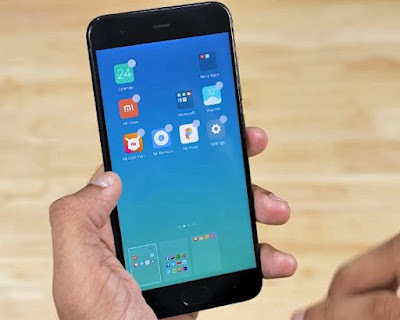 Xiaomi’s best selling smartphone company, has decresed the price of Redmi Note 4 64 GB model by 1000 Rs in india.The latest price cut down due to may be Xiaomi is Ready to launch the Redmi Note 5 in India anytime soon.The new price is change done across all online platforms like Mi.com, Amazon and Flipkart,but the customer who buying the smartphone from offline retail stores won’t be eligible for this discount.Xiaomi Redmi Note 4 has been one of the good value for money bestselling smartphones in India for the yaer 2017, and the company claims that it has sell over five million units in just six months. Xiaomi Redmi Note 4 is a only 1 year old smartphone, this smartphone was announced in India in January 2017. The Xiaomi Redmi Note 4 faces tought competition with Honor 9 Lite, which comes with four cameras. The price for Honor 9 Lite also starts from Rs 10,999 for 32GB storage variant,so competition is very tough due to the price and other features that we can get within the same price.